Let the certified technicians of Cushing Heating And Air Conditioning ensure your home or business is a comfortable place to live or work. We provide HVAC installation, repair, and maintenance in Centre Wellington and the surrounding areas for residential and commercial customers. 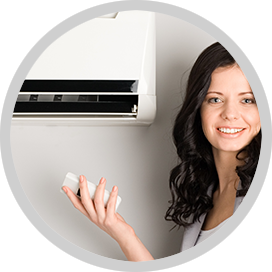 Our experienced team works with quality furnaces and air conditioners from trusted brands that are sure to fit your budget and suit your demands. 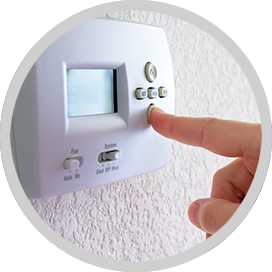 At Cushing Heating And Air Conditioning we do more than furnace and air conditioner installation and repair. 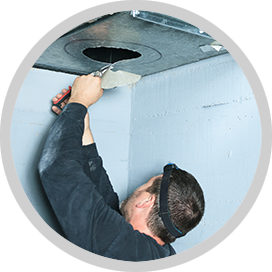 We also install and repair duct work, gas piping, water heaters, and more, because we understand that there’s more to running an efficient household or business than just an HVAC system. So whether your water heater has stopped working, you have a faulty gas pipe, or your furnace is on the fritz and you need prompt repairs, give us a call; we provide 24-hour emergency service. A glance at the wish list of most prospective homeowners is bound to turn up a fireplace. Nothing can compete with that soft, warm glow on a cool night. The good news is, adding a fireplace is more affordable than ever! Our team offers gas fireplace installation indoors and out for homeowners in Centre Wellington and surrounding areas. We also provide repairs to ensure you receive safe and efficient performance all year round. Cushing Heating and Air Conditioning is committed to respecting the privacy of individuals and recognizes a need for the appropriate management and protection of any personal information that you agree to provide to us. We will not share your information with any third party outside of our organization, other than as necessary to fulfill your request.